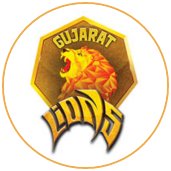 It seemed Royal Challengers Bangalore's slide to 47 all out would take some undoing, but in their last match as a franchise Gujarat Lions managed the worst IPL collapse of all time: from 111 for 0 to 154 all out after they had looked like they could get to a defendable score on a flat pitch and a small ground. 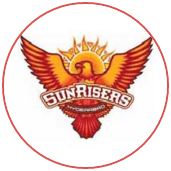 After the collapse, though, Sunrisers chased with ease to make it 5-0 against Lions, and took the two points that gave them a chance of finishing in the top two, which comes with two bites at the playoff cherry. With 17 points from their 14 games, they now needed Kolkata Knight Riders and Rising Pune Supergiant to lose their respective last matches. 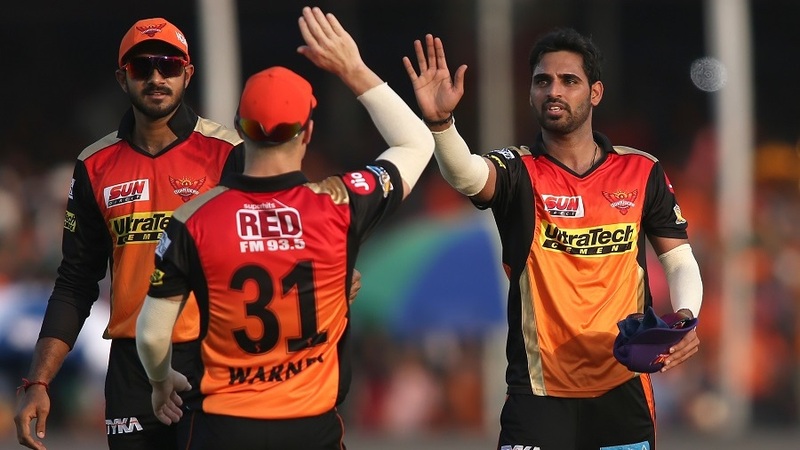 For the first 10.4 overs of the match, it seemed it would take a big chase from Sunrisers. Ishan Kishan and Dwayne Smith got Lions off to a flying start, which showed no signs of slowing down even after the Powerplay, but Rashid Khan and Mohammed Siraj broke the back of the Lions top and middle order. Six batsmen were bowled - second-most in an IPL innings - which spoke both of the bowlers' accuracy and reckless batting. 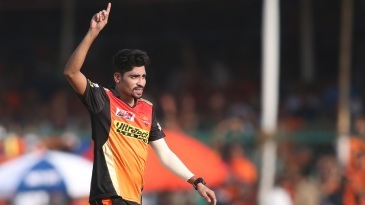 Praveen Kumar took two early wickets to create some interest, but David Warner and Vijay Shankar denied any further drama.